LAUREN DAY MAKEUP : What's inside my Makeup Kits? 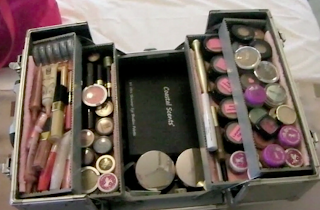 What's inside my Makeup Kits? 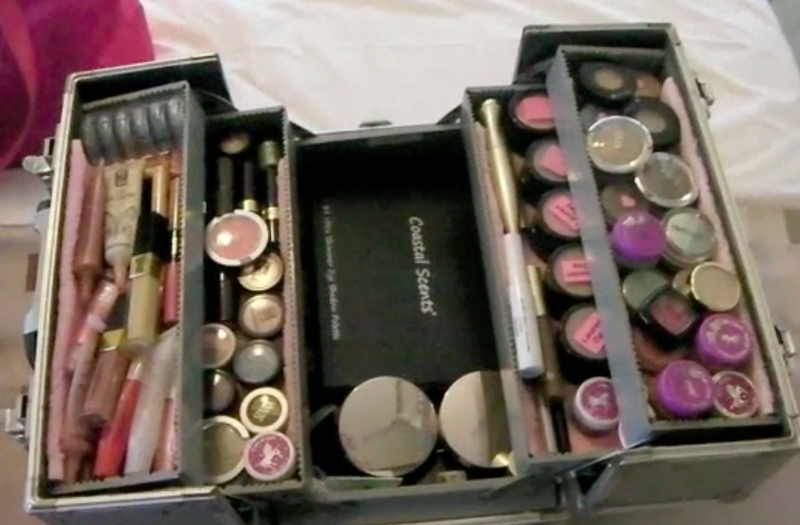 I was re-packing my Makeup Kits this weekend and I recorded a video showing you inside my professional Makeup Kits. 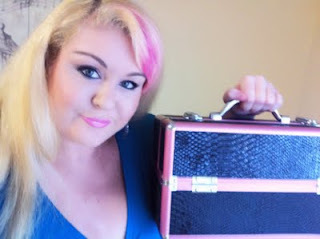 The makeup in my kits is a mixture of professional brands like Napoleon Perdis, Mirenesse, Too Faced and drug store brands like Revlon, NYX and Covergirl.